one my favorites…it was a little hard to let go! I’m in the process of working on a charity for the #FightAgainstHunger with a local company, Half United. (We Support Half United) I’ve set a goal to more than double my product totals by Thanksgiving. Plus I’ve spent the last 2 days working to get this blog set up. I didn’t sleep at all last night so that might be why this is reading like a list – sorry! This isn’t the first company I’ve owned. I actually have a bachelors degree in graphic design so I had another shop on Etsy, Grid Creative Studio, where I designed and produced special event invitations. I made many connections while doing this that I ended up doing more marketing and promotion work for the people I met. I actually preferred that, but I was ready for a change. Jewelry making has always been just a hobby, I’d make things as gifts for friends and family, I even made my bridesmaid’s their jewelry. 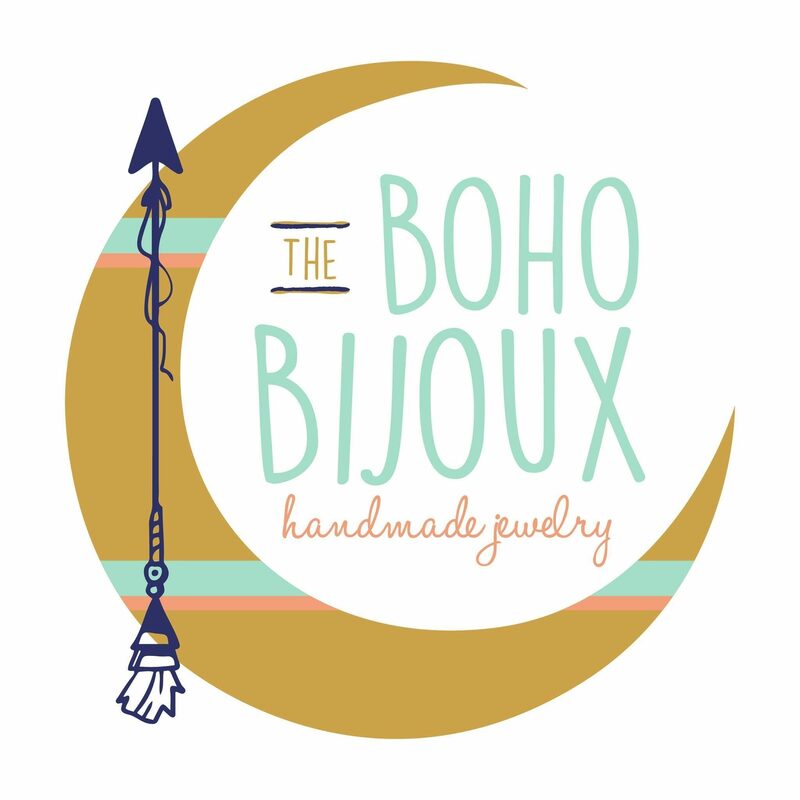 Anyway, this blog is going to be a place for me to share my journey in my new business venture, hopefully provide some newbie some helpful advice, follow current jewelry trends, and hunt for tons of beautiful diy crafts we can make together! I welcome your input and I’m so excited to see where this journey takes me! In the meantime, head on over to my shop and check out all of our current inventory more is coming!